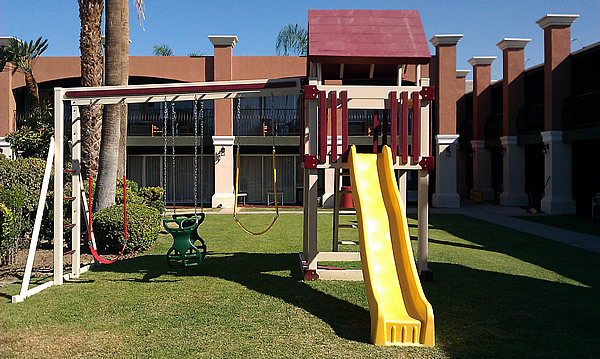 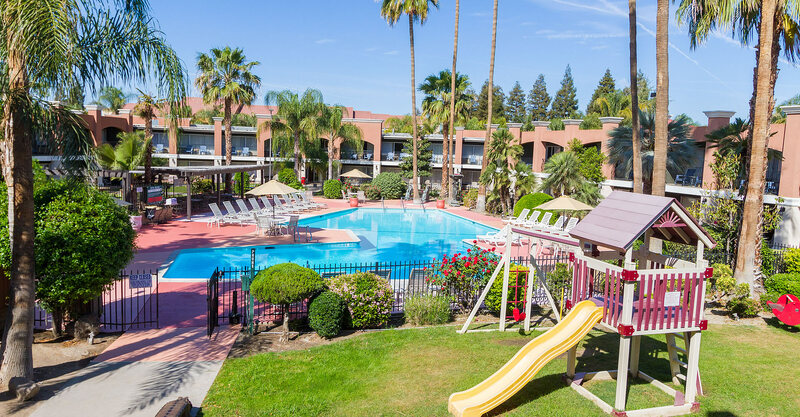 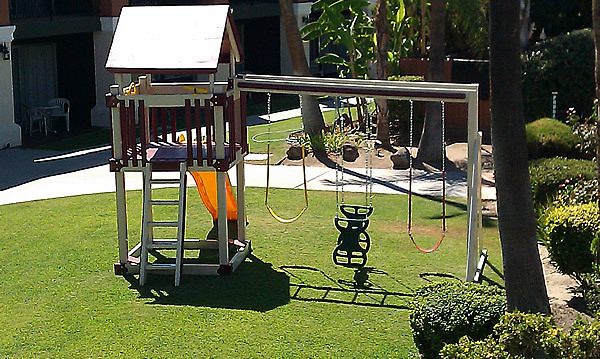 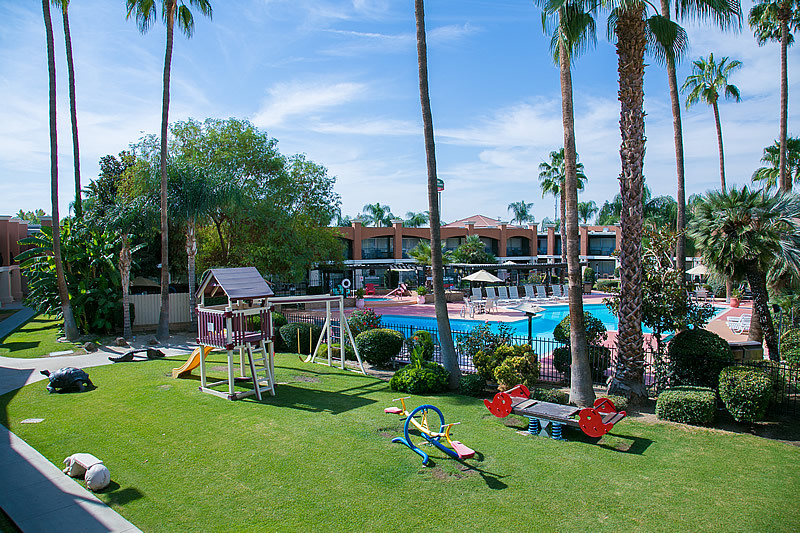 Hotel Rosedale offers a Garden Playground to keep your children entertained. 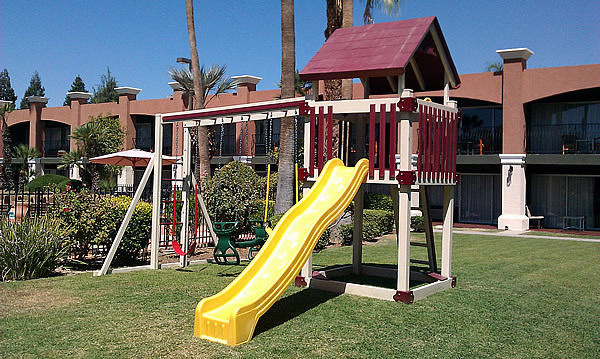 In our Garden Playground, children must be supervised by a responsible adult. 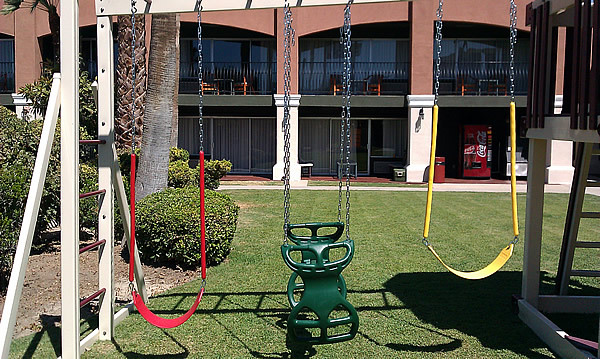 The management cannot be held responsible for any Injury incurred however caused.